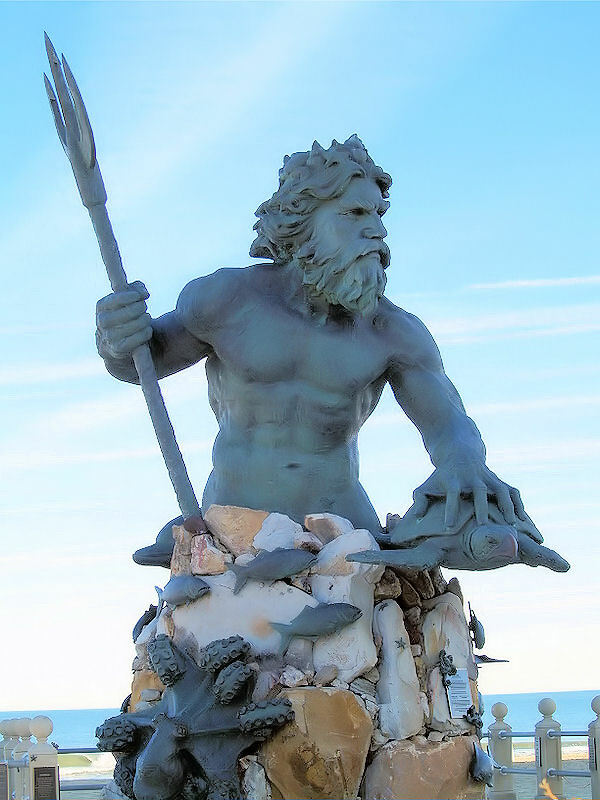 Lynne & Chris captured Neptune on a recent visit to Virginia Beach. This just might be my favorite “big guy” on the entire site. I just love him!